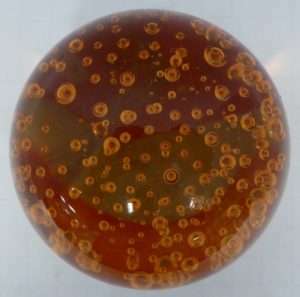 Scarce CW Title, Fabulous Fakes and a Rare Pie Safe. Christmas is almost here! 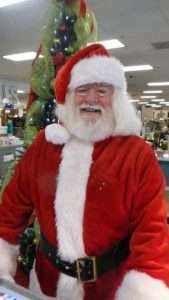 Check out the Ruckersville Gallery for last minute, unique items that are sure to please! And! Have Yourself a Very Merry Christmas Day! 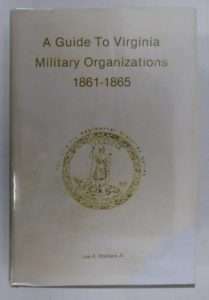 Scarce Guide to CW Military Organizations – Virginia Regimental Series – Booth 32, $100.00. 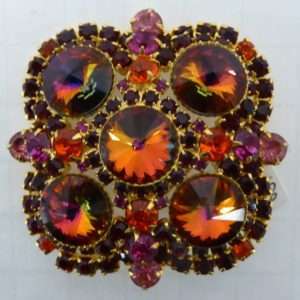 Costume Brooch w Many Colors! Booth 32 – $89.00. 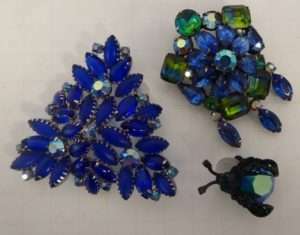 Montana Blue Brooches – Booth 32 – Insect (Warner) $22.00 – Others, $48.00. 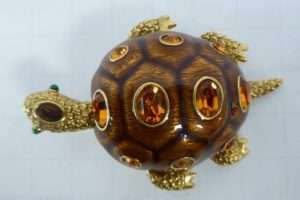 Fancy Paperweight – $30.00, Booth 88. 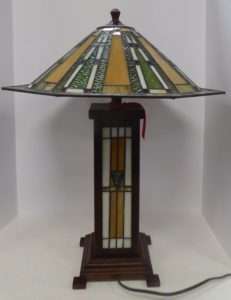 Wright Style Lamp – Dual Lights – Booth 88 – $360.00. 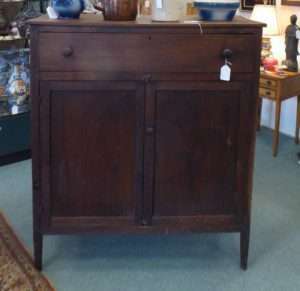 Fabulous Virginia Pie Safe from Booth 3 -$1200.00. Oak China Press – 914 – $895.00. 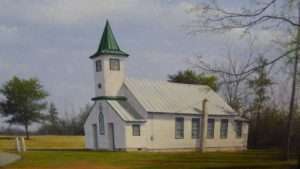 Douglas Cave Painting – Earlysville, Va Church – $550.00 Booth 32ha. 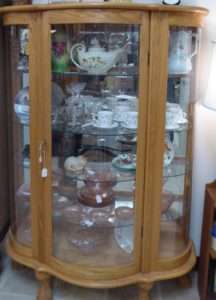 ‹ Better Books, Antique Portraits on Ivory and More!